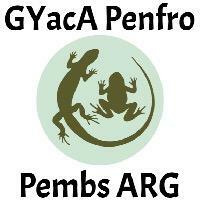 Pembrokeshire Amphibian and Reptile Group (Pembs ARG) is a collection of passionate and enthusiastic herpetologists based in the county of Pembrokeshire. We are an independent group of volunteers dedicated to the conservation of native reptiles and amphibians and their natural environment. Develop, support and lead ecological surveys across the county to update records of amphibians and reptiles. Investigate, develop, support and lead on projects to conserve, create and improve habitat for amphibians and reptiles. To promote greater awareness of native reptiles and amphibians to the wider public through engagement and education.